This event is now SOLD OUT. We look forward to seeing everyone who registered! Does your organization require Subject Matter Experts to provide training? As a trainer, have you ever observed one of these sessions and been less than impressed by what you saw? In this interactive session, you will learn an easy-to-follow 5-step method that you and your SMEs can apply to any training that your organization provides. This method will empower your SMEs to become great at imparting their wisdom to their learners. 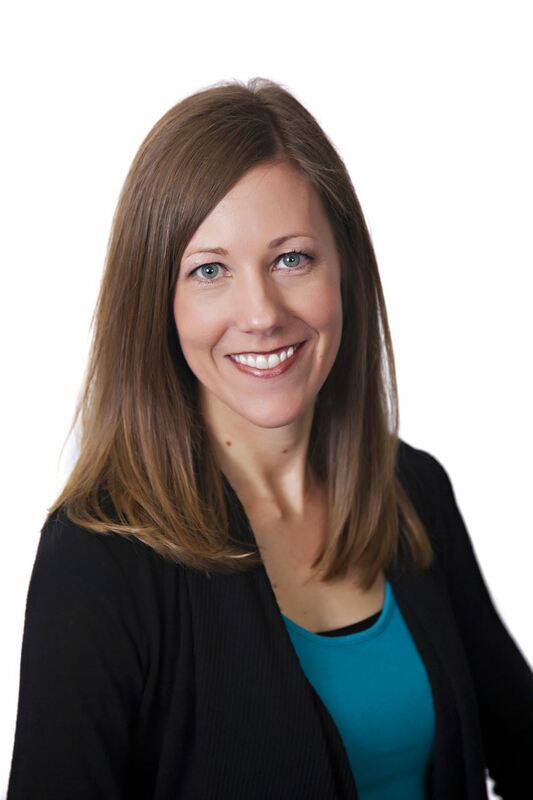 Sarah Johnson, Training & Development Specialist, Wurth Electronics Midcom, Inc.